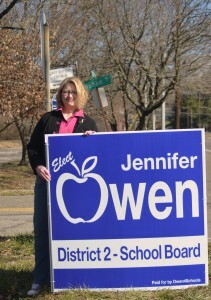 The guys at Parrott Printing did a great job on our signs! 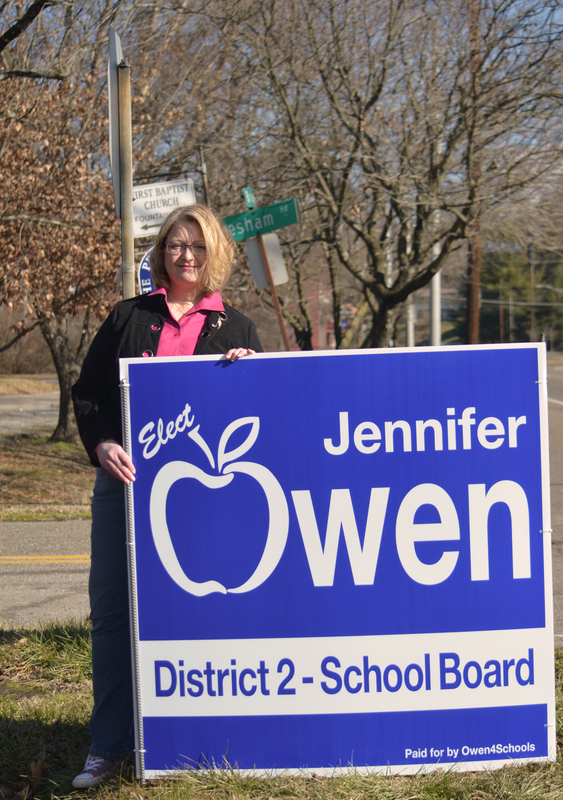 If you would like an 18′ x 24″ sign for your yard, let Jennifer know and she will get one to you. Either fill out the contact form or drop her an email.